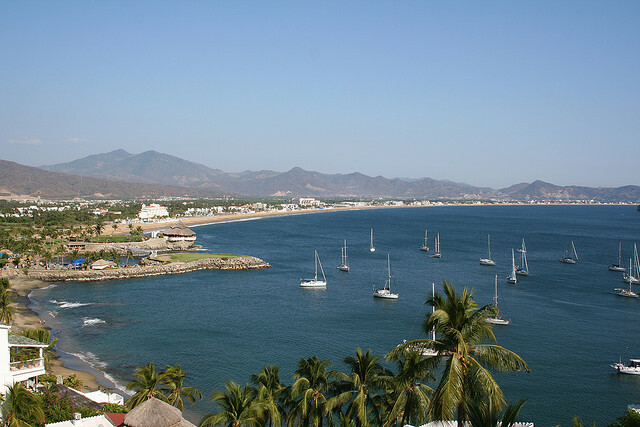 Many destinations in Mexico can offer visitors a spectacular amount of countless beauties and Manzanillo is one of them. This colorful harbor bathed by the Pacific Ocean, with beautiful bays and a unique sunset is the perfect environment for the most demanding golfers. Not only Manzanillo is located in a spectacular area for this sport, but also has a suitable climate for it. Manzanillo has become one of the most important tourist resorts of the country, its excellent hotels and restaurants continue to meet the requirements of both the national and international tourism. 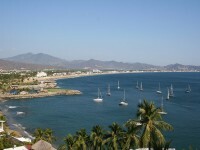 In the following we present a short tourist guide to Manzanillo. The Playa de Oro International Airport ( ZLO ) is a small airport located at about 35 minutes to the north from the city of Manzanillo along the Highway 200. The airport offers national and international flights. Besides the flights to and from the United States, the airport has an international service of flights to and from Canada. The airport is operated by “Grupo Aeroportuario del Pacifico”. It has daily national and international flights and has recently been renovated. 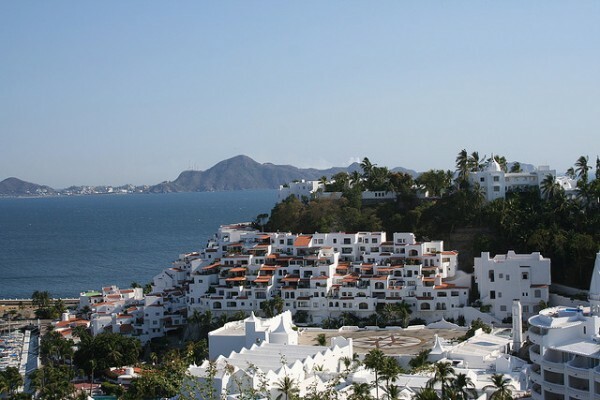 The city of Manzanillo is well known internationally for deep sea fishing and the warm ocean. In the north of the Manzanillo bay is Las Hadas, the area that appeared in the movie called 10 with Bo Derek and Dudley Moore. The scenes were filmed at the La Audiencia Bay. Manzanillo is a port for cruise ships. Many tourists from the cruise ships make a tour of the city. Swimming, snorkeling, and scuba diving can be done at a few miles in the north of town, where a cargo ship sank in 1959. Other wrecks and reefs are scattered over the entire bay. Each year, the city hosts international sport fishing tournaments that attract fishers from the entire world. The recently renovated Centro Historico (historic center) of Manzanillo is a great place to explore, and the walkways make it easy to explore on foot. The Main Plaza overlooks the bay and is surrounded by local bars, restaurants and shops. The local dishes include a variety of fresh local ingredients and seafood. You will find many popular local dishes on the menus of the restaurants in Manzanillo. 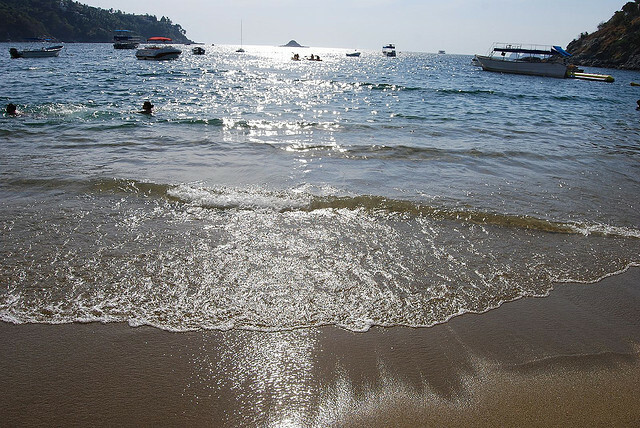 On the beaches of Manzanillo you will have the opportunity to taste the local sweets and alcoholic drinks that are unique to this region of Mexico – including the Agua de tuba, a local specialty made ​​from coconut and palm juice.